Morrison Utility Services aims to be the employer of choice in the Utility Services sector. Our continued growth and success is creating opportunities for fulfilling and rewarding roles making the best use of our people’s skills and expertise. Morrison Utility Services is proud to support the UK Armed Services community including Veterans, Reservists and Wounded, Injured and Sick veterans. The skills and experience you'll have picked up in the Forces are easily transferable to the kind of work we do here. We share as a core value the safety of all our people. We are actively engaged with The Career Transition Partnership and other ex-forces organisations to promote the Utilities sector as the next step for your career. Transition to a new career is often challenging but at Morrison Utility Services we have people across a range of occupations and locations that have already made the transition successfully with us and are just waiting to help you too. 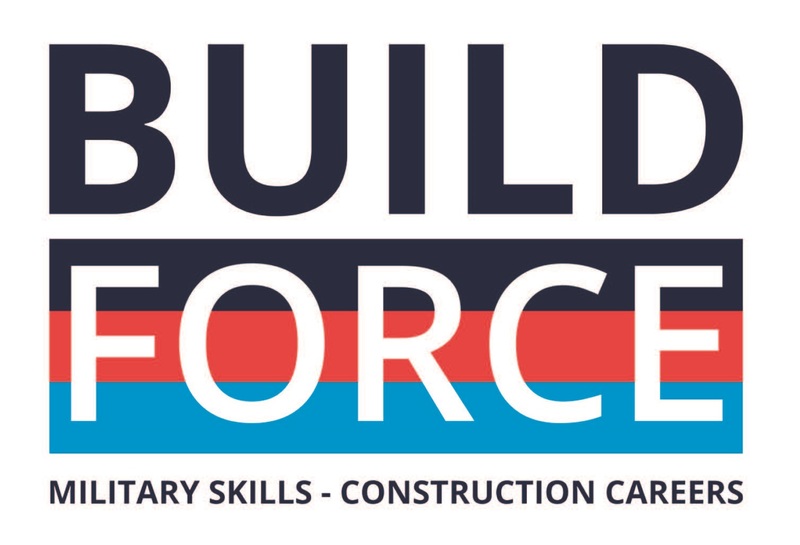 If you want to make the best use of the skills you gained in the forces, are a team player with a strong work ethic, excellent communication skills and a desire to work with a highly customer centric organisation, then we want to hear from you.